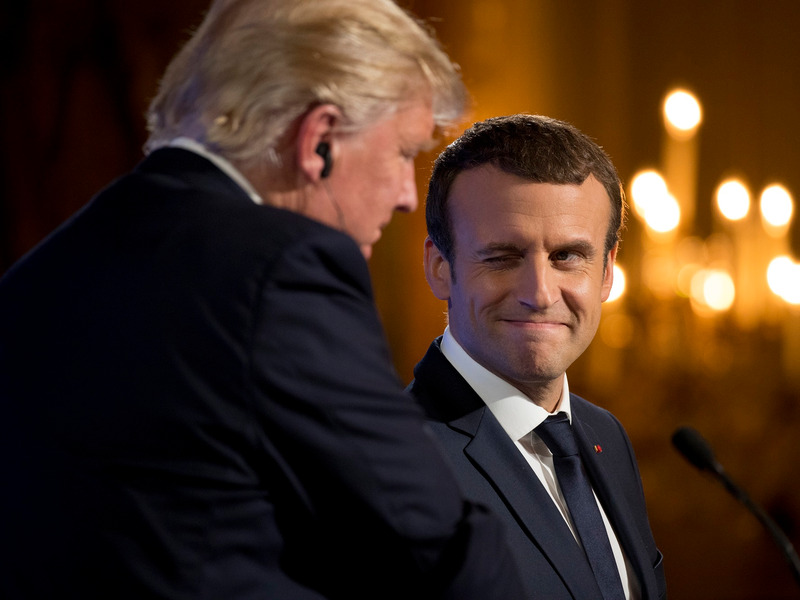 French President Emmanuel Macron reportedly referenced President Donald Trump’s “The Art of the Deal” while talking to Trump about the escalating trade dispute between the EU and US. Sources told Axios that the exchange took place on the sidelines of the NATO summit this month, when Trump and Macron began discussing reciprocal tariffs freshly imposed on the EU and US. Foreign leaders have taken to using Trump’s own hardline techniques for their negotiations with the president.